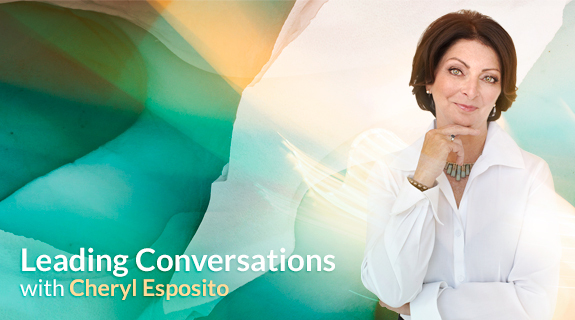 Marci Shimoff is a #1 NY Times bestselling author, a celebrated transformational leader, and one of the nation's leading experts on happiness, success, and unconditional love. She is the author of the runaway bestsellers Love for No Reason and Happy for No Reason, which offer revolutionary approaches to experiencing deep and lasting love and happiness. These books soared to the top of many national bestseller lists including The New York Times, Amazon, and the Wall Street Journal and have been translated into 31 languages.